Nearly 10 years after Lauren Weisberger wrote her bestselling novel, The Devil Wears Prada, she’s giving it a sequel. 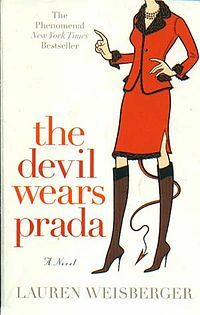 Weisberger is working on Revenge Wears Prada: The Devil Returns, to be in stores by April 2013. The new book catches up with former Runway assistant-to-the-editrix Andy eight years after she’s parted ways with her demanding boss Miranda Priestly. Though Andy is now the editor of a bridal mag, she’s still “haunted” by ‘Ice Queen’ Priestly– famously inspired by Vogue’s EIC, to whom Weisberger was once a real-life assistant. 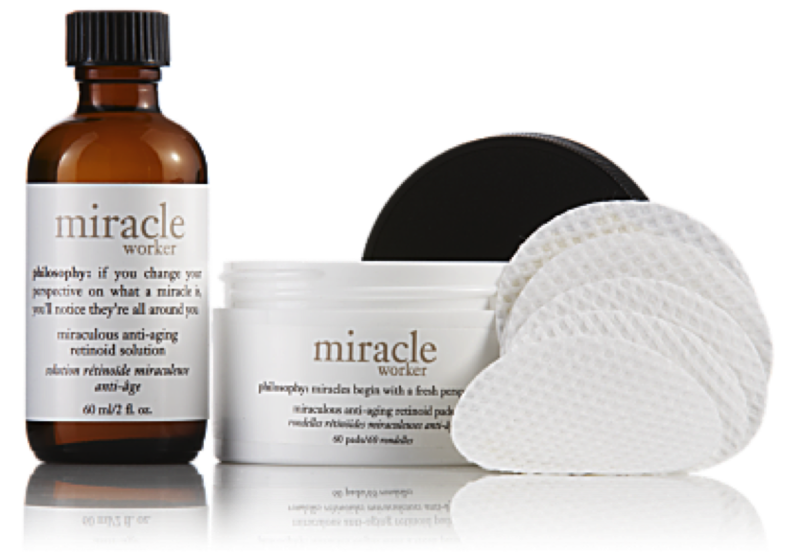 I have ben using the Philosophy miracle worker anti-aging retinoid pads for over a month now and they are AMAZING. My skin is already so much smoother and brighter, after such a short period of time. How to apply: You simply pour the entire bottle of miraculous anti-aging retinoid solution into the container of pads before the first use. Discard bottle. Each evening, you take one pad and wipe it over your face, neck and the back of your hands. The liquid in the bottle contains retinoid, which is a vitamin A derivatives that unclog pores, boost collagen to reduce fine lines, and speed cell turnover to even out discoloration and smooth the skin. I’m using the pads in the evening after cleansing my face, no moisturizer afterwards just my Valmont eye cream. This fits perfectly into the Dr Hauschka skin philosophy, because they don’t believe in moisturizers in the evening. We should all let our skin rest during the night so it repairs itself. I added these pads to my Dr Hauschka routine, because I needed an anti-aging product. I believe to have found a good skin care solution with Dr Hauschka in addition to Philosophy and Valmont. Doutzen Kroes is your typical Dutch girl: tall, blonde and very down to earth. She is a natural beauty (in a healthy body). She was born and raised in the northern part of the Netherlands, Friesland. After she finished school, she wanted to earn some pocket money by doing modeling, but that quickly turned out to be more than something at the side. At the beginning of her career in 2003, she did a lot of runway shows and campaign work for f.ex. Calvin Klein. In 2006 she entered the big league of super models when she signed her contract with L’Oreal and a year later, she became an angel at Victoria’s Secret. She now focusses mainly on campaign work and fashion magazine photo shoots. She’s also been busy with some new projects out of the fashion industry, like being ambassador for Dance4Life, an organization working on awareness regarding HIV and Aids. Last year, she made her debut as an actress in the Dutch movie Nova Zembla. She is married to DJ Sunnery James and in 2011 she gave birth to son Phyllon. It seems that after her pregnancy, her body is in an even better shape than before. A healthy spirit in a healthy body! Looks like a perfect role model, if you ask me. If you would check the dictionary for the word femininity, I am sure that there’s a picture of Eva Mendes there. She looks so cute in this yellow dress. Your name is not Eastwood (who prefers to burn her Birkin for the sake of art) and your bank account looks like mine? 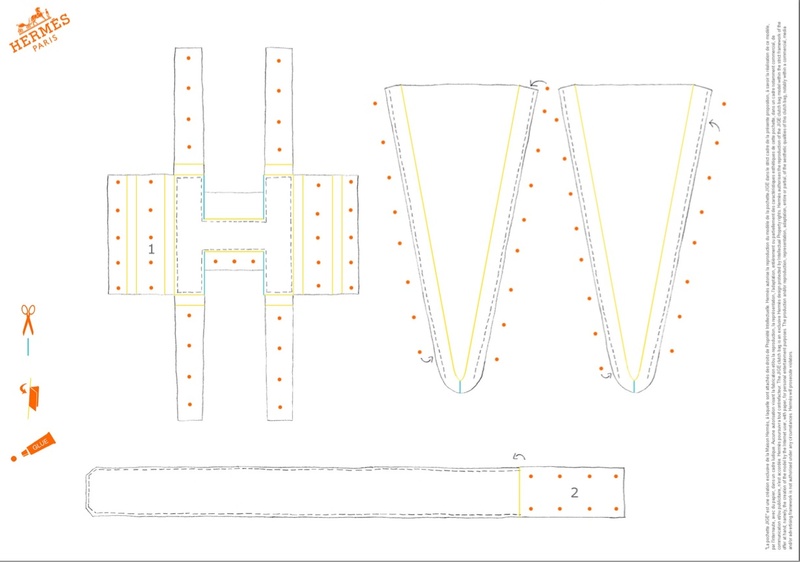 Then you might also be interested in a DIY Hermes bag – it is soooo much better than buying a cheap copy made in China! Go the the Hermes site and get started! 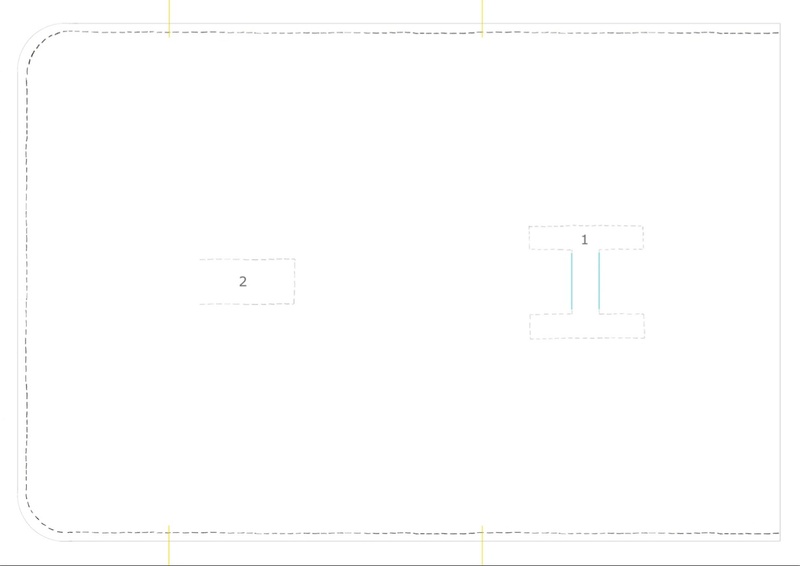 Or download your Jige Blanc here: part 1 + 2.